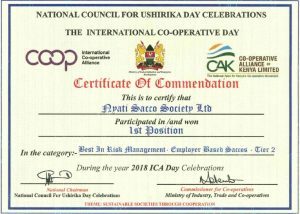 Back Office Services Activity (BOSA) enables a member to make deposits and access credit services. It’s a long-term investment with annual return. 1. A member becomes eligible after three months of membership provided their contribution is above 10,000. 6. Loans can be differed if the form is faulty, guarantors are not eligible, it is not signed, or member does not qualify for loan. 10. 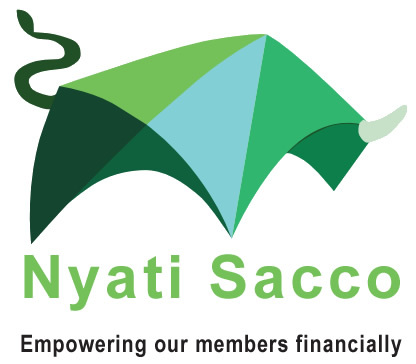 While granting loans, the members Gross Salary is considered, and the SACCO is expected to utilize a maximum of 2/3rd of the net salary thereby leaving the member with a take home pay of not less than 1/3rd.